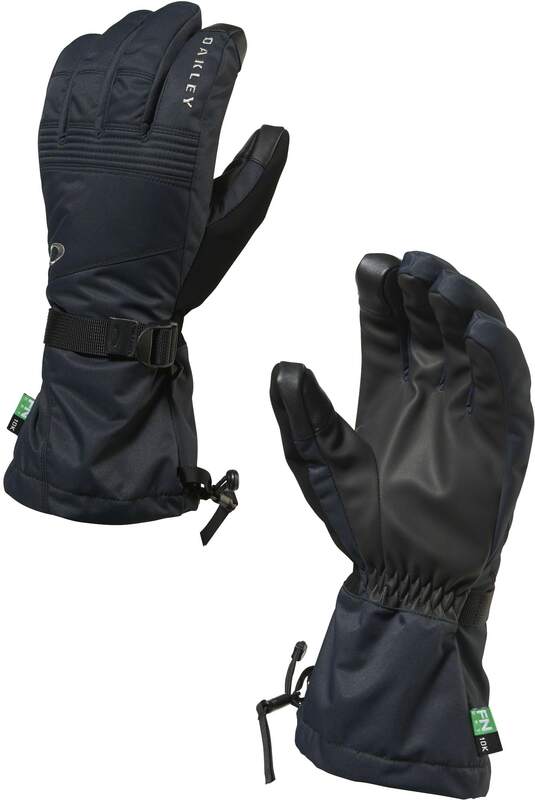 Comfort, enhanced coverage and protection make the Roundhouse Short Gloves the ones to choose for keeping challenging conditions at bay on the slopes. Moisture and frigid temperatures are no match for the 10K waterproof ottoman outer shell and lightweight Thinsulate™ fill, while a PU palm provides durability and grip. 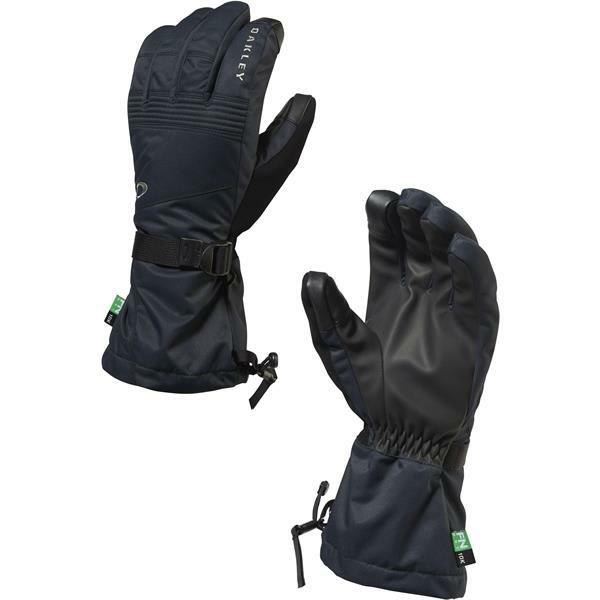 Featuring a wrist cinch with quick-release cuff, these Oakley gloves provide riders with the warmth and premium fit necessary for all-day action.